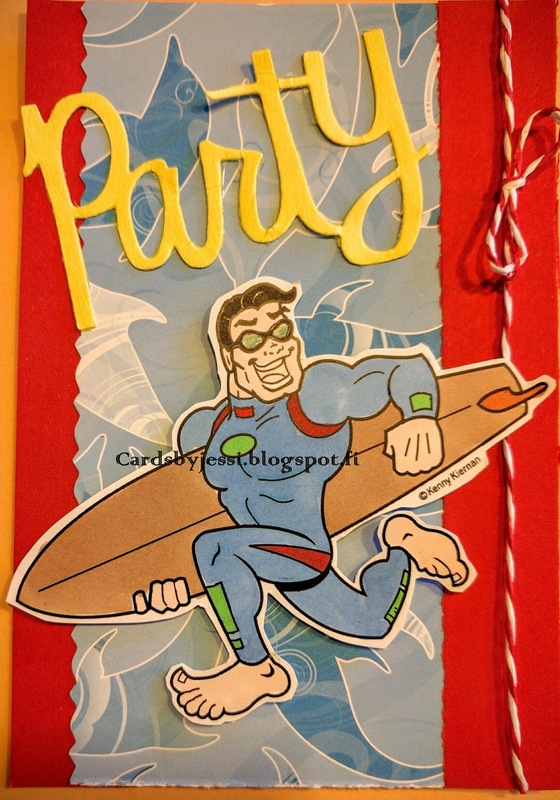 Cards by Jessi: Party time, dude! 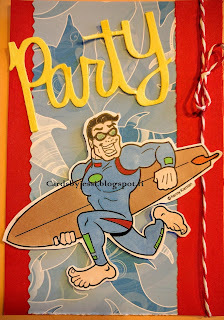 This fun dude is running to a beach party! I'm entering him into Club KennyK at Facebook, Crafty Calendar (Father's Day/For a Male), Simon Says Wednesday (Father's Day/ For a Guy) and Crafting from the Heart.